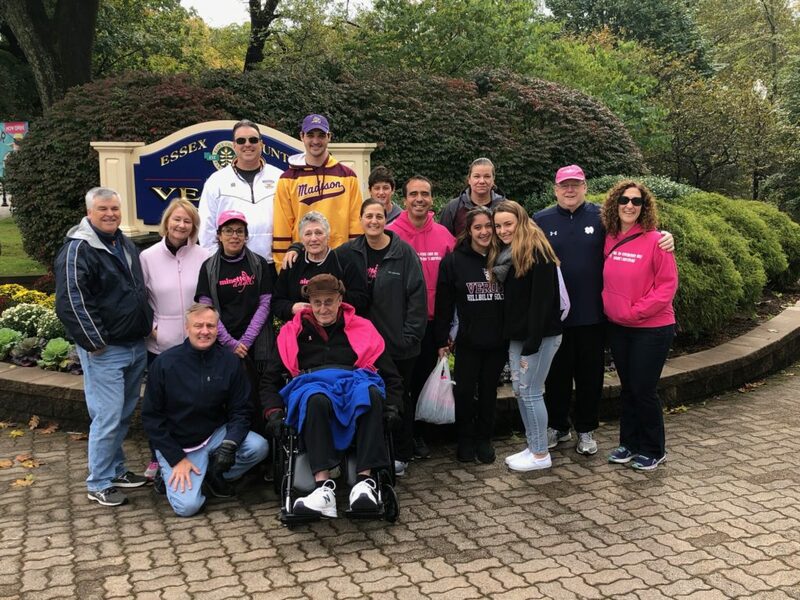 On October 28, 2018, Team Castillo raised money for Minette’s Angels at their 5th Annual Walk at Verona Park. They walked for so many loved ones and wonderful friends who have battled this disease, and, sadly, for several who have battled and lost. Every single penny raised will go towards local women in need.